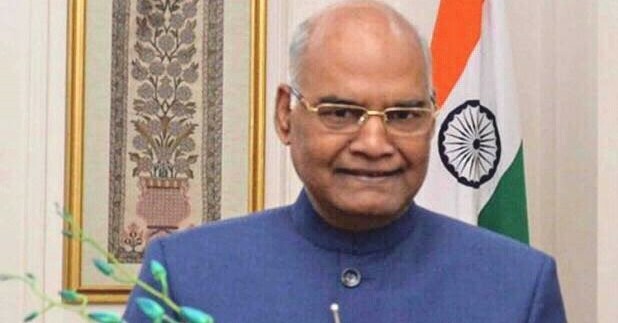 The President of India, Ram Nath Kovind, will visit Himachal Pradesh on October 29 and 30, 2018. On October 29, 2018, the President will grace the first convocation of Dr Rajendra Prasad Government Medical College in Kangra. On October 30, 2018, the President will grace the 24th convocation of Himachal Pradesh University in Shimla.